Ningbo Baggie Shoes Co., Ltd.
Dongyang Yep Trading Co., Ltd.
Yiwu Liangcheng Apparel Co., Ltd.
Quzhou Dafeng Shoes Co., Ltd.
Jieyang City Huaxiang Shoes Industry Co., Ltd.
Cixi SJG Shoes Co., Ltd.
Zaoqiang JL Fur & Leather Co., Ltd.
2. Holding this line for more than 20 years :we can get the top quality fur p elt with competitive price. 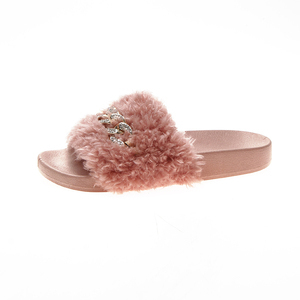 3.We purchase only at prof essional manufacturer of fabric or materials,to ensure the fur high quality. Most of our products are made by hand,so the measurement might be a litter difference, it is inevitable. Yiwu Zhihang Trade Co., Ltd.
Hunan Chenshang Trade Co., Ltd.
Shenzhen Guangxinyuan Shoe Co., Ltd.
Olicom (Jinjiang) Imp.& Exp. Co., Ltd.
Fuzhou Evanda Trading Co., Ltd.
Guangzhou Everfly Shoes Co., Ltd.
Jieyang City Famous World Household Appliances Co., Ltd.
Suzhou 7 Continents International Trade Co., Ltd.
2. Our factory has nearly 100 skilled and long-term workers . 3. Annual capacity is up to 1600,000 pairs . 4. GIOS-EPPO, TREPASS, REIKE, E-LAND, DESNEY, WALMART are all our long -term cooperative partner. Fuzhou Hsheco Imp&Exp Co., Ltd.
Xiamen Gowisdom Import And Export Co., Ltd.
Yiwu Jichu Trading Co., Ltd.
,LTD is a professional company engaged in the research, development, production, sale and service of men shoes. In recent years, our company grows more and more professional and develops more and more new products. In addition,our products are exported to clients in such countries and regions as UK, US, Australia, Israel, Turkey, Peru. 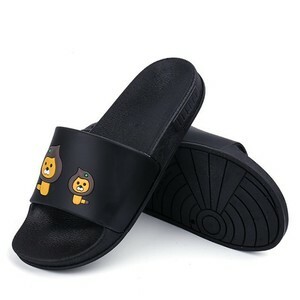 Alibaba.com offers 17,480 new fashion slippers products. About 50% of these are women's slippers, 16% are men's slippers, and 7% are children's slippers. 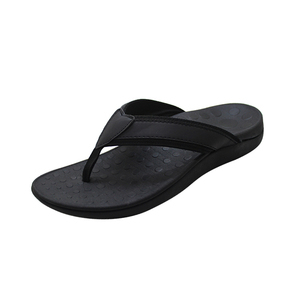 A wide variety of new fashion slippers options are available to you, such as rubber, tpr, and eva. You can also choose from free samples, paid samples. 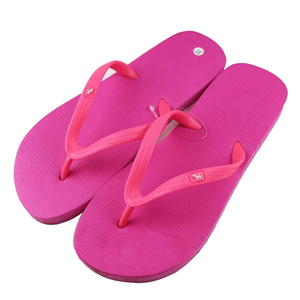 There are 17,542 new fashion slippers suppliers, mainly located in Asia. 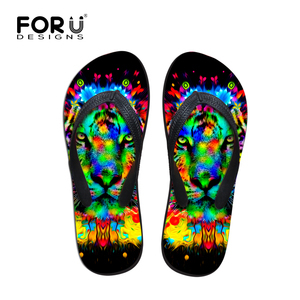 The top supplying countries are China (Mainland), India, and Morocco, which supply 98%, 1%, and 1% of new fashion slippers respectively. 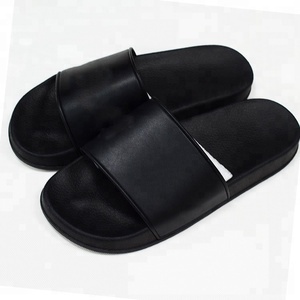 New fashion slippers products are most popular in North America, Western Europe, and Eastern Europe. You can ensure product safety by selecting from certified suppliers, including 1,109 with Other, 1,078 with ISO9001, and 1,062 with BSCI certification.